We have teamed up with The American Heart Association and The United Hospital Center. 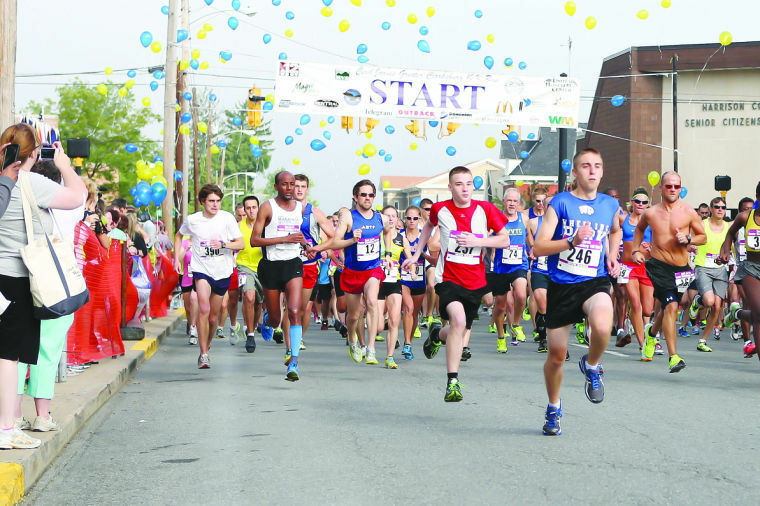 Portions of all race entries will be donated to help locals receive needed heart screening. Over $10,000.00 available in prizes. This year, we are incorporating a relay portion for those who are interested in running a 5K split. Partners will each run one lap (5K) of the course cost is $30 for the pair. 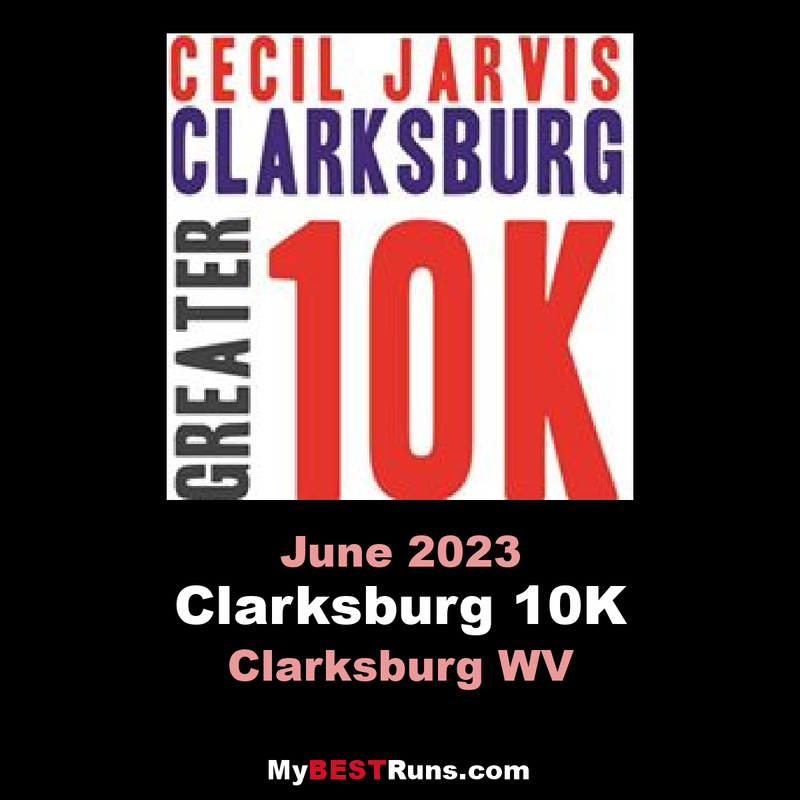 The idea for the Greater Clarksburg 10K was founded in the fall of 1996 for the purpose of encouraging maximum participation in a fun, innovative and civic minded physical activity which promotes good health and overall wellness to the citizens and friends of North Central West Virginia, thereby, giving businesses, groups, government, families, and individual citizens the occasion to enhance their corporate and collaborative interest in an improved lifestyle.